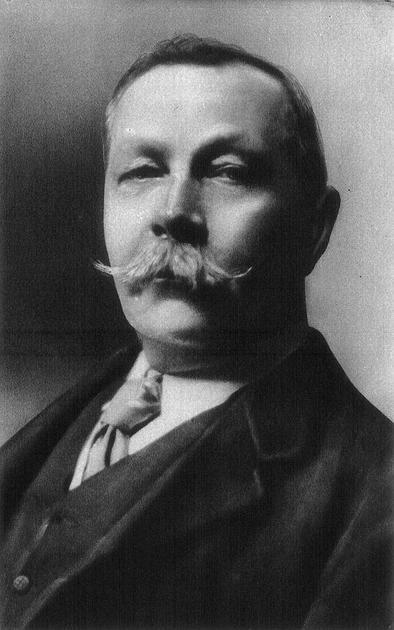 Over the next few weeks, we are going to be looking at great British author Sir Arthur Conan Doyle. Doyle is best known for the creation of Sherlock Holmes and wrote over 60 stories of his adventures. Over this module, we'll be looking at: the style of Doyle's writing; writer's voice; creating narratives; genre; prepositions in writing; writing flashbacks; exploring story through drama; revising settings, characters, and plot; expanding vocabulary; creating our own detective story. Below are some links that might be useful. Remember: these are websites we don't control, so be sensible. If you ever see something that worries you, turn off your screen and tell a trusted adult.